With as many as two dozen Democrats potentially running for the White House and no immediate front-runner, the money race in the early days of the primary is largely frozen, according to fundraisers. Though some donors have a preferred candidate, others who are spending are spreading their money across the field to hedge their bets. More often, donors are staying on the sidelines until the contours of the primary take shape. The slow flow of campaign cash from the big money donor class coincides with a seismic shift in Democratic fundraising. Driven by a restive base that turned opposition to President Donald Trump into an unprecedented flood of small-dollar online contributions, some now question whether big money donors will continue to hold the same sway. Take California Sen. Kamala Harris, who announced her presidential candidacy last week. In just 24 hours, her campaign reported raising $1.5 million online from 38,000 people. The average donation was $37. Beto O’Rourke, a potential 2020 contender, wowed Democrats last year by raising a whopping $80 million in his Texas Senate race — much of it online. It’s a development, some argue, that has reduced the need to curry favor with well-heeled donors, a group that’s accustomed to being wined and dined. Of course, the Democratic donor class hasn’t yet met its demise. Former Colorado Gov. John Hickenlooper, who is eyeing a run, traveled to Los Angeles this month to meet with donors. Washington Gov. Jay Inslee recently met with several potential supporters in New York City. And the campaign of former Obama housing secretary Julian Castro, who is running, says he has a network in his home state of Texas that has given generously. It is also telling that at a time when online fundraising prowess is being touted as a true measure of grassroots support, many are staying mum about how — and how much — they have raised. That includes the campaigns of Castro and Sens. Elizabeth Warren of Massachusetts and Kirsten Gillibrand of New York. 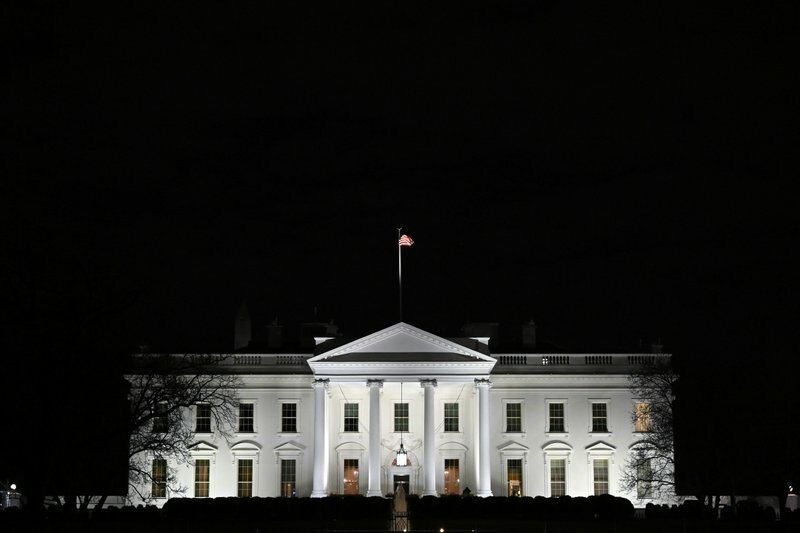 The real tell, however, will be when candidates have to report their first-quarter numbers to the Federal Election Commission, which was closed by the government shutdown. One way around that? Super PACs, which allow a relatively small group of supporters to raise and spend unlimited sums of money so long as they do not coordinate with the candidate whose message they are trying to amplify. It’s a tactic that could prove problematic, though. Many in the party’s base view super PACs as a symptom of what’s wrong with politics since the Supreme Court’s landmark 2010 Citizens United decision paved the way for more money in elections. Several candidates have already said they do not want super PAC support, including Castro, Harris, Gillibrand and Warren. But others appear to be hedging their bets. Another common source of money that many contenders have sworn off is contributions from corporate political action committees, though the gesture is somewhat hollow because corporate PACs account for a diminishing slice of the fundraising pie. “There is no way to be competitive in the 2020 election cycle for the presidency without the resources that a super PAC will bring,” said Michael Wager, who has filed paperwork to launch a super PAC to boost Sen. Sherrod Brown. Wager says he’s had discussions with supporters in Brown’s native Ohio, as well as Iowa, but wouldn’t say how much the group has secured in fundraising commitments. New Jersey Sen. Cory Booker has not declared his candidacy, but if he does he, too, will likely benefit from a super PAC. Steve Phillips, a former Booker classmate and longtime supporter, said that while many donors may be staying out of the race, he has secured $4 million in commitments from several dozen “professionals of color” for a group called Dream United. Phillips, an African-American civil rights attorney from San Francisco, dismissed critics and predicted most voters won’t ultimately care about the fundraising. The super PAC, he said, will be used to turn out black voters to support Booker, who is also African-American. Regardless of what develops in the coming months, Spahn, the Los Angeles fundraiser, said he expects donors will be more generous once the field narrows.